When I first shot with Juan and Victoria for their engagement shoot I could tell straight away that their wedding day was going to be filled with so much love and fun. Afterall, on their one year anniversary Juan planned a game for her; he spread some clues that lead to each other with beautiful messages and memories. The last one, lead to her Dad who drove to an undisclosed location, when she walked in Juan was singing a song he wrote her. 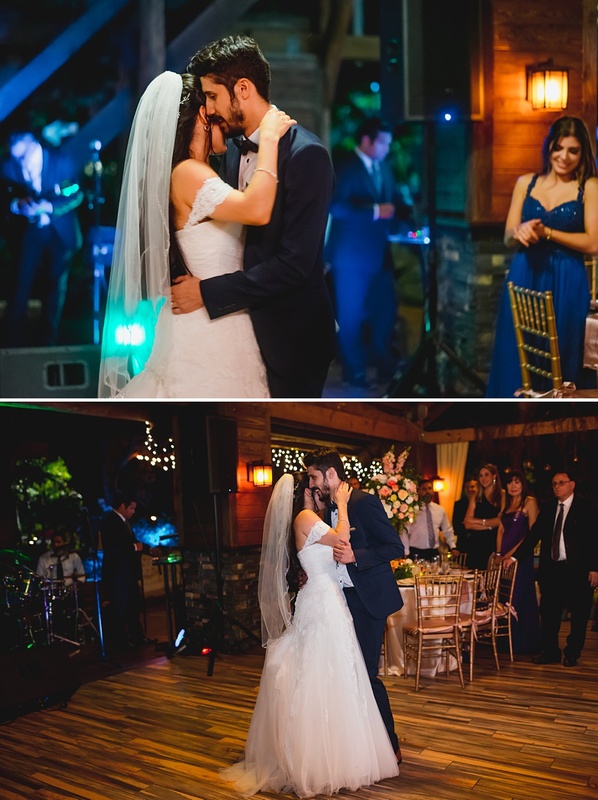 After the song he got down on one knee and proposed to a cheering group of family & friends. It was the sweetest thing. 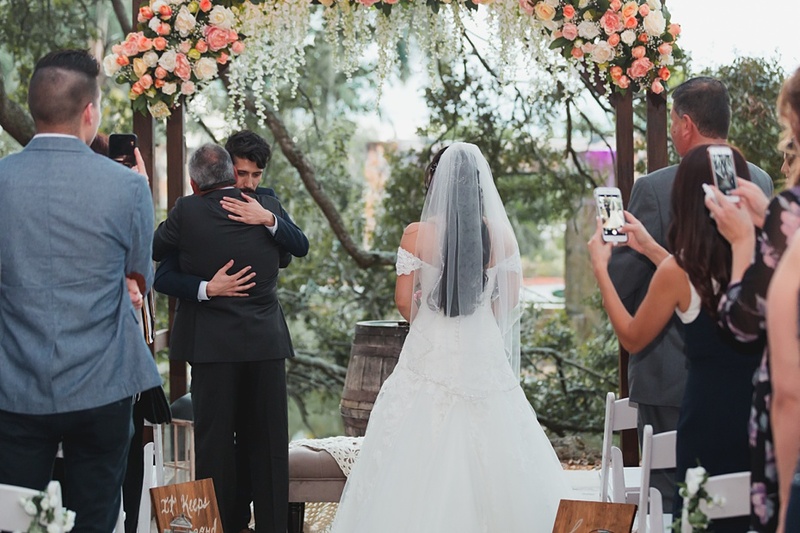 The Living Sculpture Sanctuary magical energy is the perfect place to celebrate a wedding. The living Sculpture Sanctuary is a hidden gem, a retreat from the hustle of South Florida. Built by hand, it is a stunning place with gentle water falls, bonsai and koi ponds that emerge from its lush setting in centuries old live oak trees. A photographers dream! 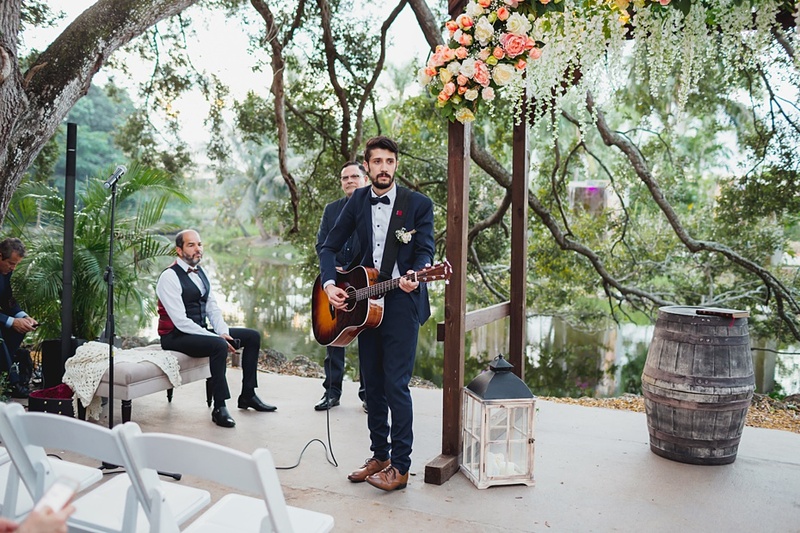 In a super romantic move, Juan sang his bride to be down the aisle. 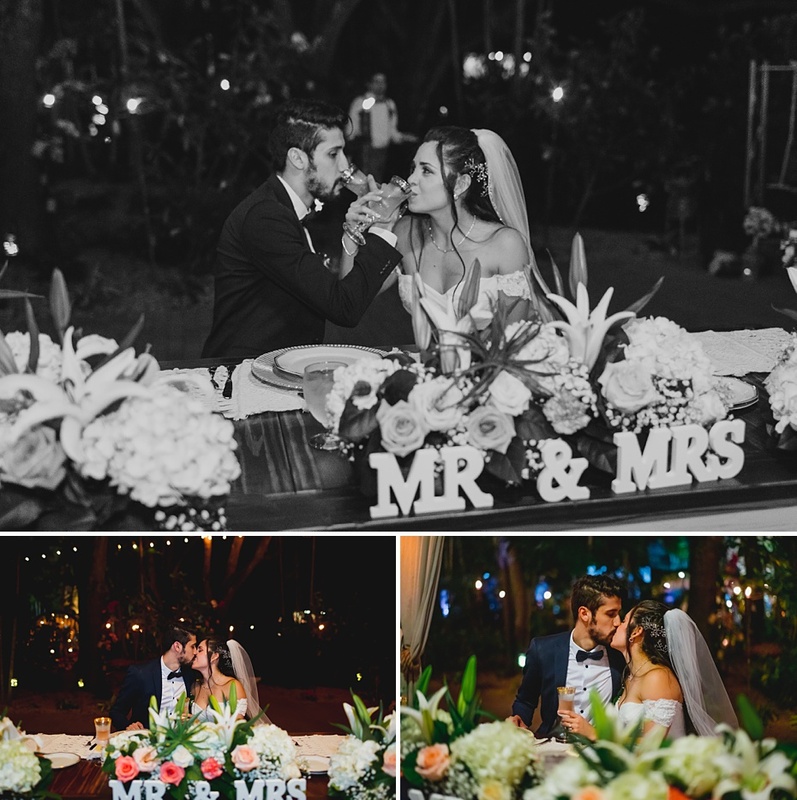 And as the sun went down, they said their vows in front of their closest family and friends. And the photos truly speak for themselves. The loved up couple, the stunning backdrop and the love a support from their guests made it a most beautiful day to capture. 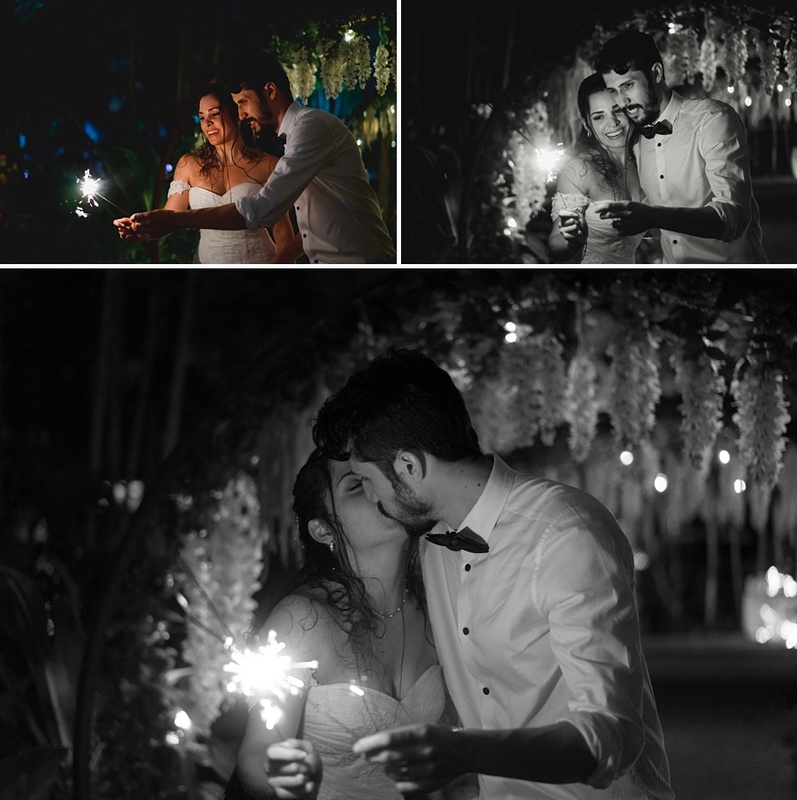 The gardens at night added extra sparkle to the photographs. 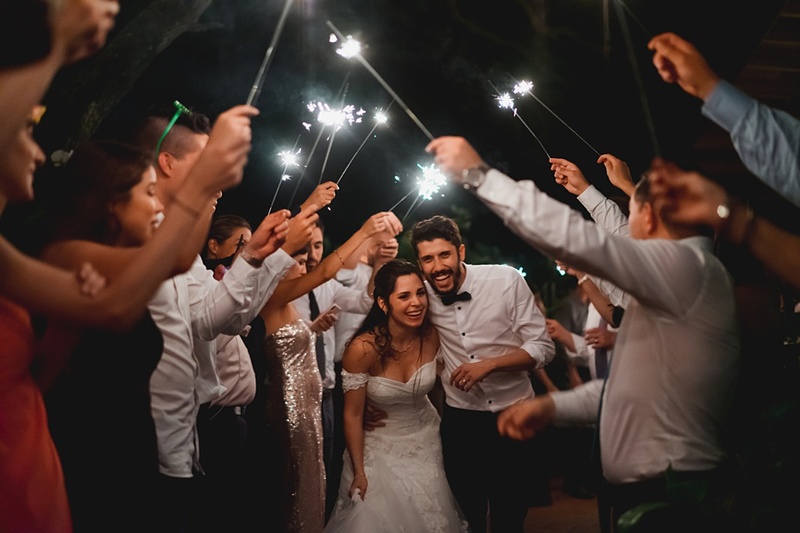 And the happy couple made an equally glittering exit through a tunnel of sparklers! Thank you Victoria and Juan for having me be a part of your special day. 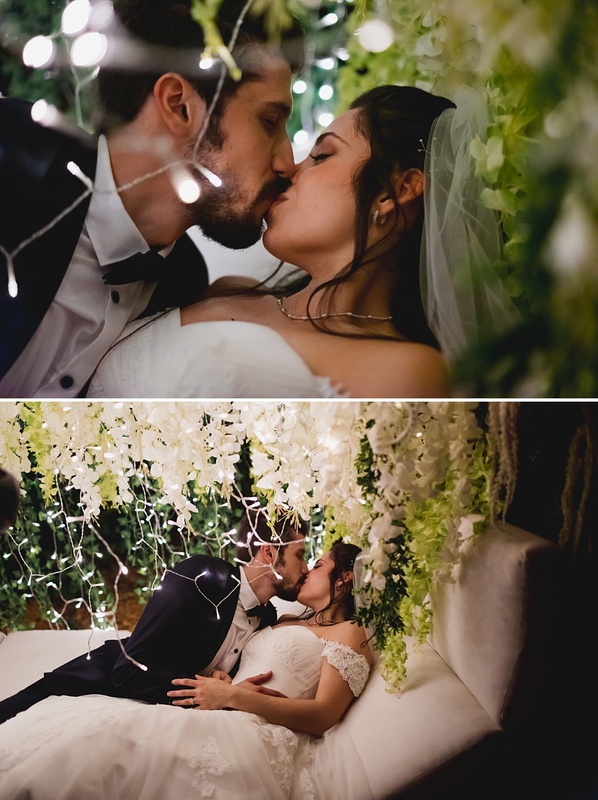 I wish you all the love and happiness for your future together.